Sold by book182wire and Fulfilled by Amazon. Gift-wrap available. Perfect your lab skills with the gold standard in microbiology! 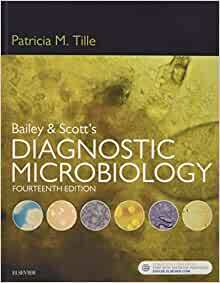 Serving as both the #1 bench reference for practicing microbiologists and as a favorite text for students in clinical laboratory science programs, Bailey & Scott’s Diagnostic Microbiology, 14th Edition covers all the topical information and critical thinking practice you need for effective laboratory testing. This new edition also features hundreds step-by-step procedures, updated visuals, new case studies, and new material on the latest trends and equipment in clinical microbiology ― including automation, automated streaking, MALDI-TOF, and incubator microscopes. It’s everything you need to get quality lab results in class and in clinical practice! Sold by itemspopularsonlineaindemand and ships from Amazon Fulfillment. 2.0 out of 5 starsNeeds some fixing. I didn't really want to buy this textbook as I already had quite a few textbooks from my BSc and MSc, but it was a required text for my CLS program. I have been so disappointed with it: spelling mistakes that should have been corrected in proofreading; the additional resources available on Evolve contain really poorly worded questions that don't make any sense or are misspelled; and on top of that, some of the answers are just plain INCORRECT! On really basic things too (eg. Enterococcus spp. are PYR positive too). It is a shame, as my lecturer tends to pull questions in our weekly quiz straight out of either this book or the Harr MLS Review book! So frustrating, and if that is the standard of the quizzes, then how am I to trust any of the information contained within it's pages? 1.0 out of 5 starsEbook buyers beware - the tables are tiny. Most of the tables are formatted terribly in the ebook. They are tiny & unreadable and can't be zoomed in on with the kindle app for pc. I didn't notice the issue until I just started using the book for my class. And now I can't get a refund because it's been longer than 7 days? Well, it's a textbook. I'm never happy about buying text books. However, this one has a good amount of information in it, and the only complaint really is that the covering (the inked part covering the binding) is peeling off. And it's happening to every book my classmates have too. So just a heads up on these, if your renting - you might want to tape the edges of the spine to prevent ripping that you might get charged for. Lacks the in depth coverage of mycology, Mycobacterium, parasitology and virology. Mostly about the run of the mill bacteria and how to ID them. The book is great, arrived with a slight tear in the cover but aside from that, mint condition book and very fast shipping. I was disappointed to find out that the price shown isn't converted and doesn't show currency. If conversion isn't made, currency should be specified. 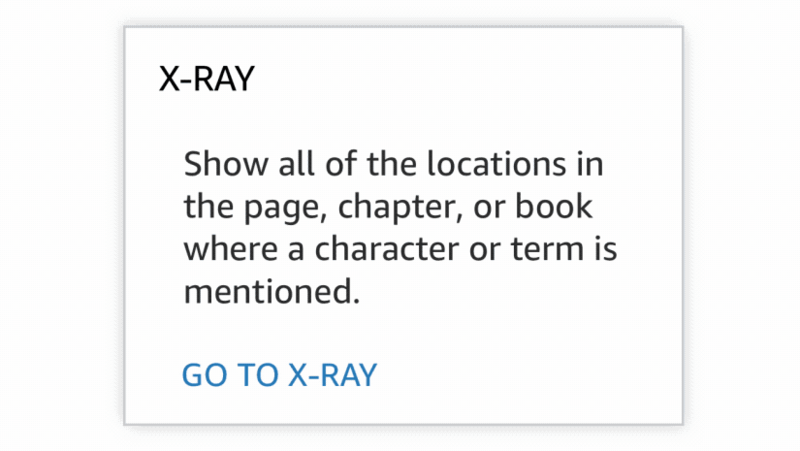 1.0 out of 5 starsCHECK FOR ALL PAGES IN YOUR BOOKS. This book was listed as NEW when purchased and is missing pages 509-524 and now I can’t return it because I missed the 30 day return. Unfortunately it was not noticed right away because they had not gotten to that part of the book in class until just this week… Can’t study and now have a non-usable damaged book…. This is a great book for any microbiologist. I wish I had purchased it instead of just renting it.